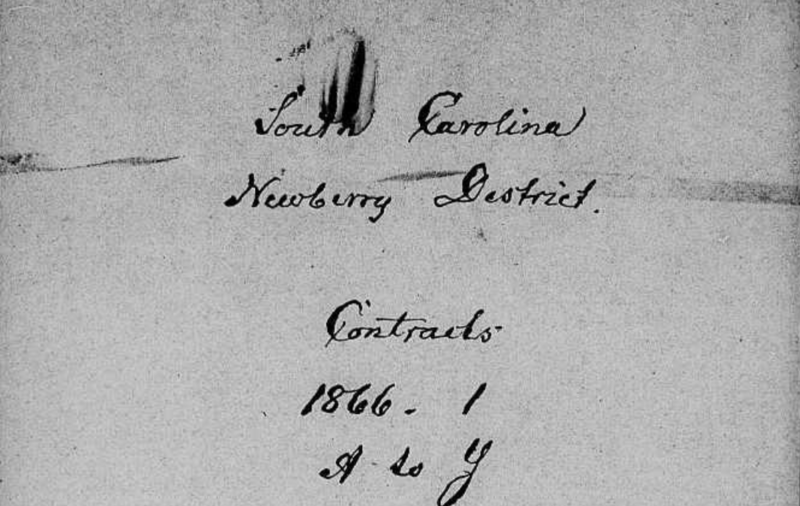 You can access images of the original documents here on FamilySearch. Employer: George F. Wells Senr. Ben formerly the property of Said G.F. Wells Senr.